The first full week at the Beech Academy has been a real success. Students have shown positive attitudes in all areas and are making good progress in lessons. Developing life skills/experiences is also a focus, Year 10 have been out to see ‘The Tour of Britain’ cycle race and P16 have started their independent travel training. 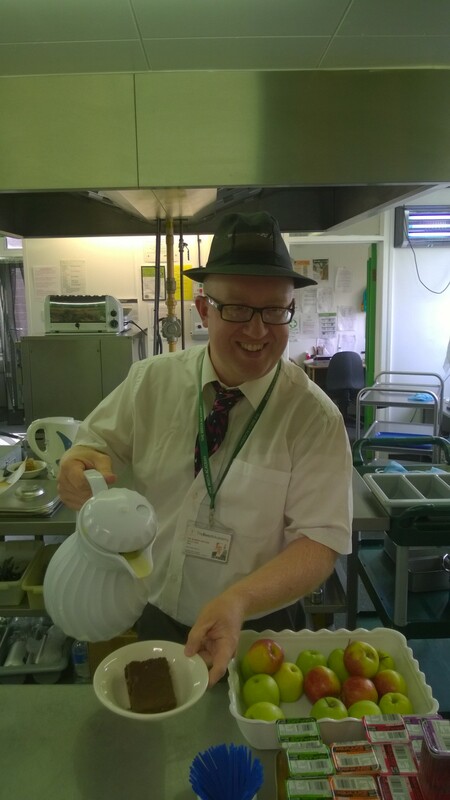 Even the Deputy Head Mr Butler has assisted in the kitchen today!